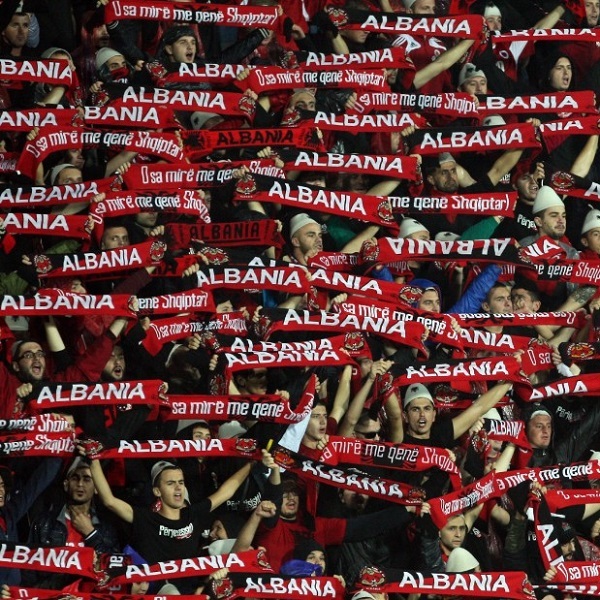 Albania and Italy will play their tenth World Cup 2018 qualifying game at the Stadiumi Loro Boriçi on Monday, 9th October. The teams’ last meeting was the reverse of this fixture in March of this year and Italy won the game 2 – 0. Before that, they played in November 2014 and Italy won 1 – 0. Albania is third in qualifying Group G with 13 points, 1 point above Israel. Last week they lost 3 – 0 to Spain and before that they drew with FYR Macedonia. Italy is second in qualifying Group G with 20 points, 5 points below Spain. Last week they drew with FYR Macedonia and before that they beat Israel 1 – 0. A 2 – 0 win for Italy is the most likely outcome with William Hill and Bet365 both offering odds of 9/2.